Pizza Planet Tank Top for Juniors – Toy Story was released today on Shop Disney. Now available for purchase for $22.95. 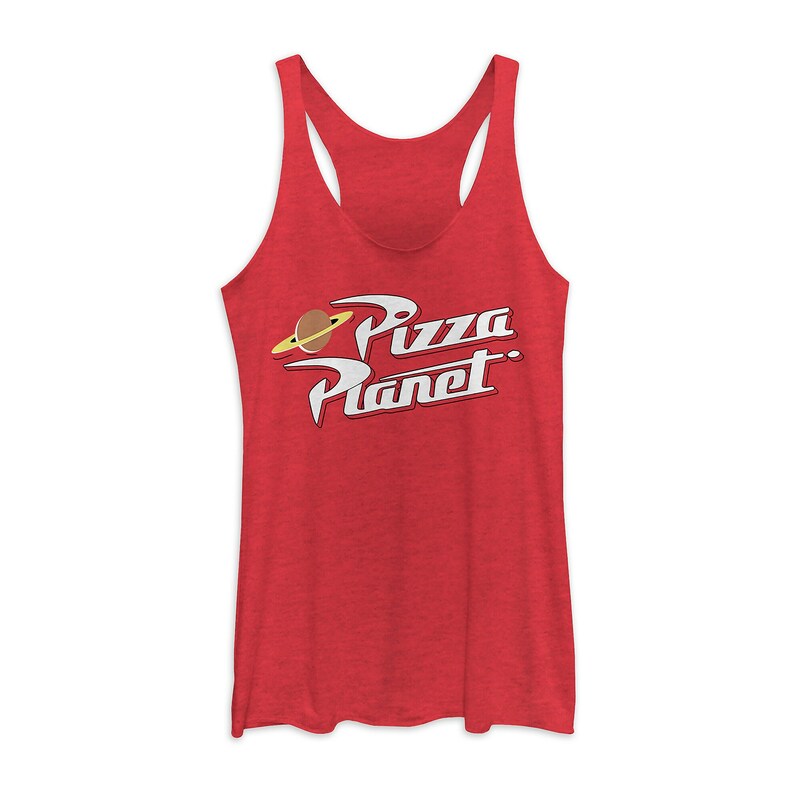 She’ll be serving up fresh looks with every wear of this Pizza Planet racerback tank top. Featuring the logo from the famous Toy Story pizza joint, this tank will make stylish dressing as easy as pie! If you want to order ‘Pizza Planet Tank Top for Juniors – Toy Story’, you can do so by clicking this link which will take you right to the product.